back of recent strong performance. 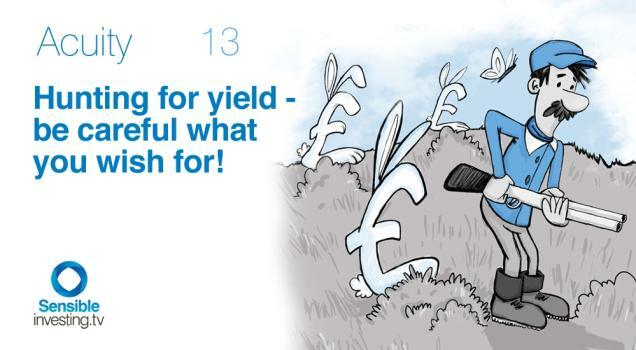 As Volume 13 of Acuity explains, naive chasing of yield could be extremely costly. Beware!